It is a pretty interesting video shot on a weekday in the Olympic Park in Sochi – about one year after the Games. 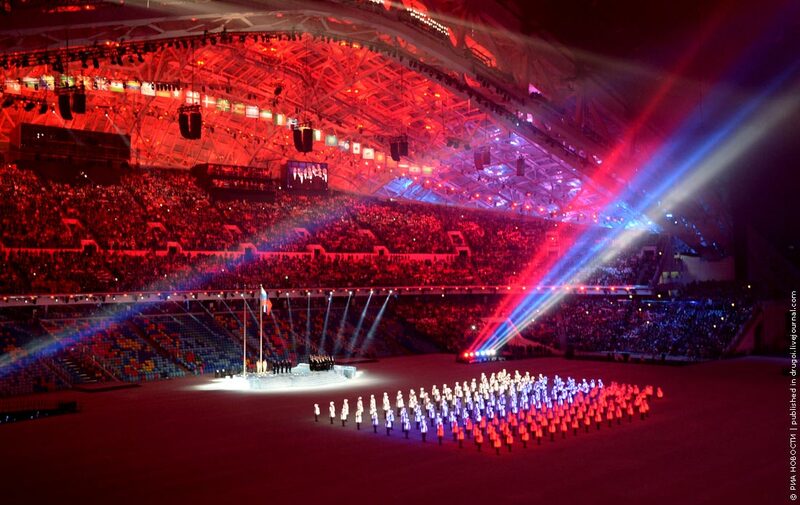 Olympic Games in Sochi have been very successful for the Russian team – the total number of medals won (33) is a national team record. The same number of gold medals (13), the Russian national team (at that time the Soviet Union team) won only one time in 1976. It is a very cool series of photos. 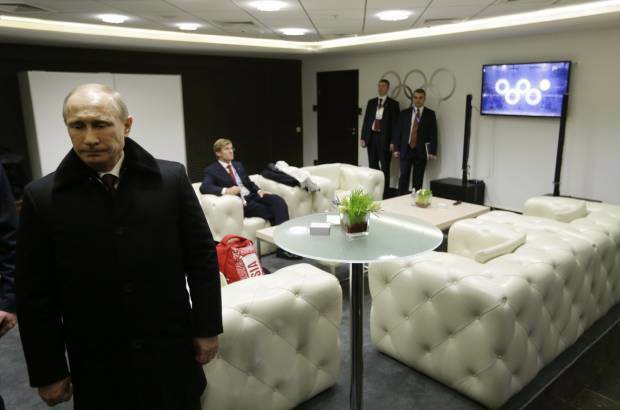 Look at the picture on the TV screen and how it is changing while Vladimir Putin is turning to it. Even if the photos are photoshopped, there is some symbolism in them. Also, it should be noted that viewers at least in Russia saw this part of the ceremony this way. The opening ceremony of the XXII Olympic Winter Games took place at the Olympic Stadium “Fisht” in Sochi on February 7, 2014. 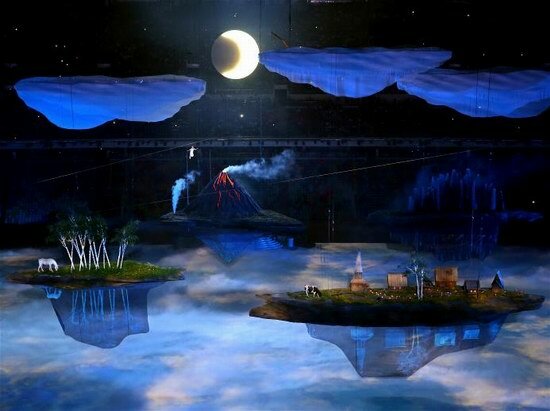 The history of the Russian state was shown in the theatrical part of the ceremony. Let’s look at the major sports venues of the Olympic Winter Games 2014 in Sochi. 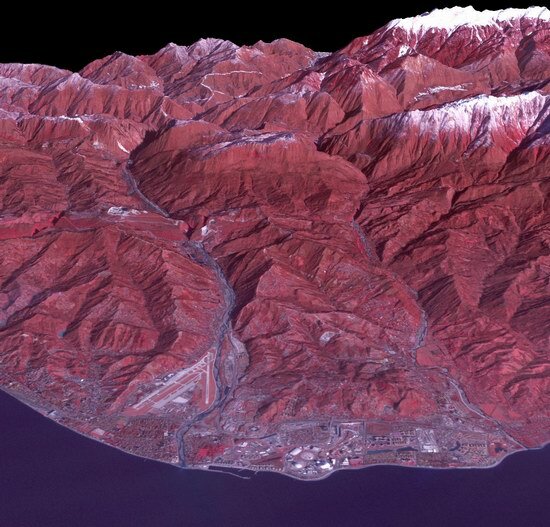 The following panoramas made ​​a few months ago are still interesting to explore. Olympic Stadium “Fisht”. The place of the opening and closing ceremonies, ceremonies of awarding medals. 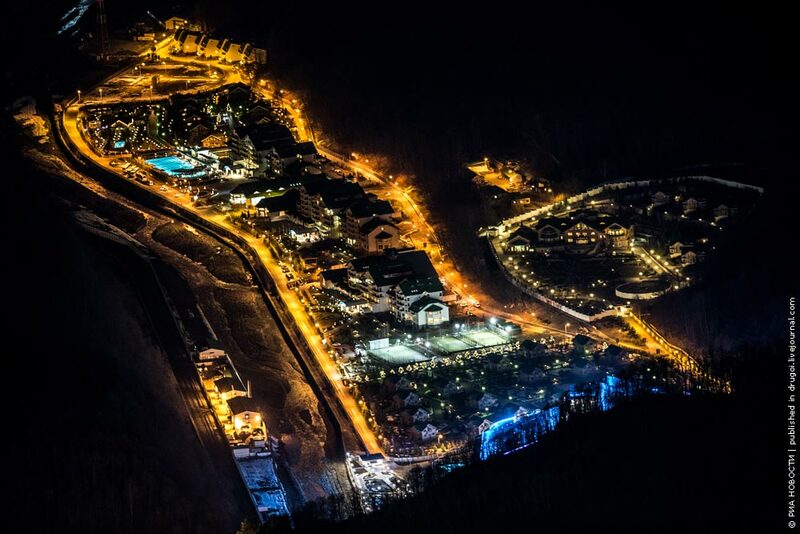 The Winter Olympics 2014 in Sochi will start in less than a month. TV channels around the world are showing a lot of different commercials related to this event. We have tried to gather the best ones here.